Take a leisurely boat trip up the Navua River, passing traditional villages and through untouched beauty of waterfalls and gorges, join in a Kava ceremony, enjoy a Fijian lunch and swim in the fresh mountain water on this full-day tour. 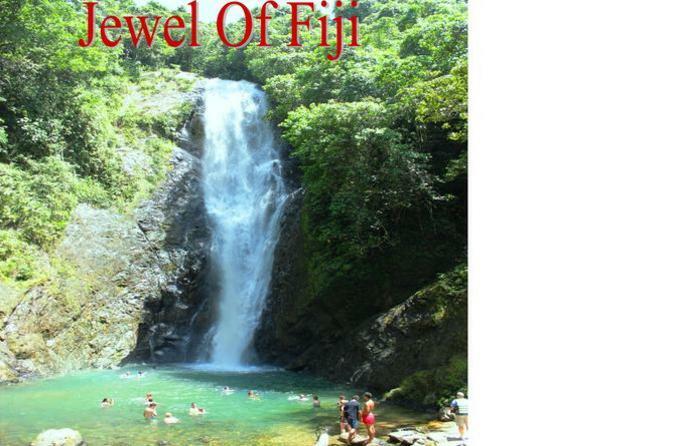 This Jewel Of Fiji combo day tour is the winners of multiple international tourism awards. Navua River eco adventures & Fijian culture is at its best in this activity-packed day tour. 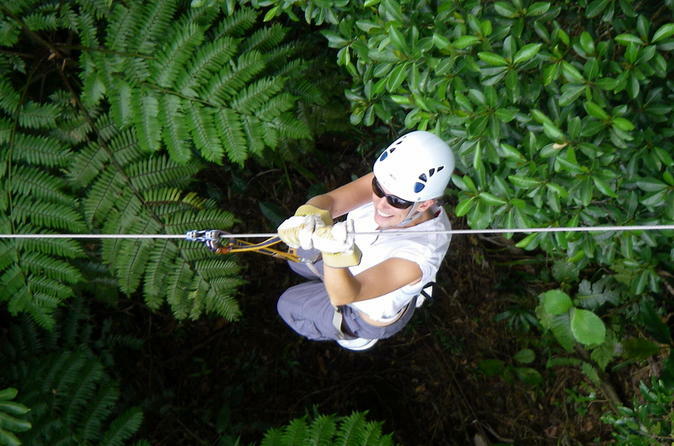 For thrill-seekers and nature lovers this is one truly amazing adventure. Fiji's original zipline, located only 25 minutes from Pacific Harbour, 40 minutes from Suva and 1.5 hours from the Coral Coast. This tour can only be describe as a pulse-stopping way to explore the depths of a tropical rainforest. Feel the rush of adrenaline pump through your veins as you fly 20 meters above river canyons and the jungle floor on this 4.5 hour tour. Note you will only be on the zipline for 1.5 hours.